Rosemary hydrosol is particularly uplifting when you are feeling lethargic or low in energy, especially after an illness. 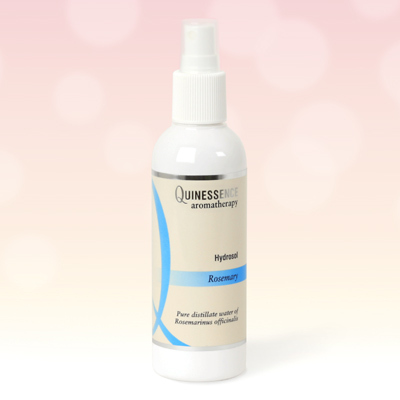 This hydrosol is also a great toner for oily skin types and excellent to use in hair care. When applied to wet clean hair as a final rinse it promotes healthy shiny locks and also has a gentle stimulating action useful in cases of mild hair loss.